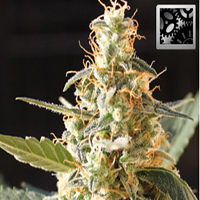 Dark Delight Feminised by Dutch Passion Seeds is a high quality strain that is said to be one of the strongest indica-dominant in the Dutch Passion collection. 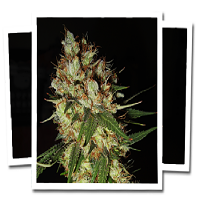 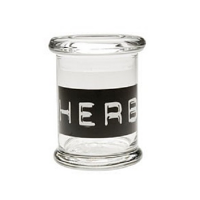 Armed with many desirable growing traits, these seeds are extremely strong and are perfect for indoor cultivation. 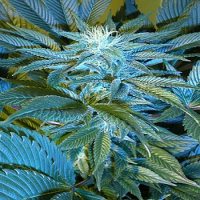 Flowering within 9 weeks, these seeds are sure to become a welcomed addition to your cannabis garden.